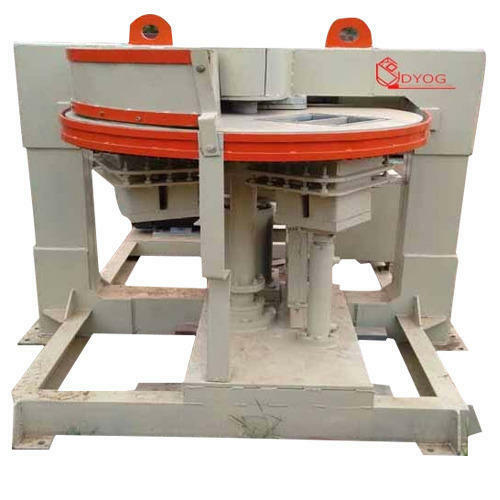 Owing to perfection and quality oriented approach, we have carved niche in the industry by offering an enormous grade array of Rotary Brick Making Machine. Incorporated in the year “1998”, we “Omm Sai Udyog”, are a “Sole Proprietorship Firm”, instrumental in manufacturing a comprehensive range of Structural Shed, Hollow Block Machine, Pan Mixture, etc. Under the supervision of “Mr. R.K. Subudhi (Proprietor)”, we have gained huge success in this domain. Located at Bhubaneswar, (Odisha, India), we have established a huge and robust infrastructural unit.